This is a great team building exercise and is the perfect package to be used in the corporate industry. Programs designed to be as arduous or relaxing as your group desires. Extra activities such as archery,clay target shooting are available.In this exciting experience you will team up with a group of friends and learn real life skills. This is a great team building exercise and is the perfect package to be used in the corporate industry. 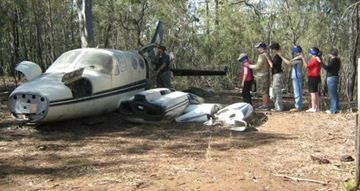 Next morning saddle up a horse, grab a mountain bike or even call a helicopter to rescue you or spend the day exploring the 10,000 acre property. 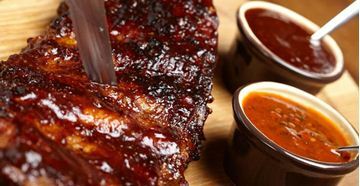 Learn the art of American ‘ Low and Slow’ smoking BBQ techniques in this interactive cooking class. Cook up items like the famous Memphis style pulled pork shoulder and slow smoked Texan beef brisket. 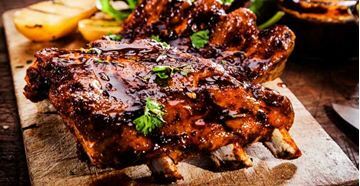 Master the art of fall off the bone meat with this traditional American smoking style BBQ class, learning new flavour combinations and BBQ cooking style methods. We have partnered up with United Cellars to provide the perfect gift for anyone passionate about wine! Choose our pre-valued certificates for $50, $100 or $200, which can be redeemed to purchase wine or tickets to one of their premium events. Ever wanted to meet the wine maker or attend an intimate master class with a leading sommelier? Thanks to our exclusive partnership, we’ve got you covered! ARIA Brisbane is an award winning restaurant which offers an unforgettable dining experience. 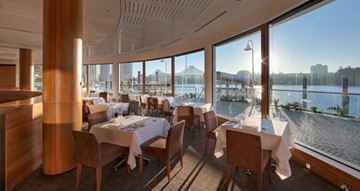 Located at Eagle Street Pier, ARIA Brisbane offers all diners sweeping views of the Story Bridge and Kangaroo Point Cliffs. The restaurant features floor to ceiling glass windows allowing the diners to marvel at the breathtaking views, making ARIA the perfect backdrop for all occasions and one of the best dining experiences in Brisbane. Boasting a well-balanced seasonal award winning menu, with an award winning wine list and an elegant, contemporary menu . Bacchus offers a new level of indulgence in entertainment and dining in Brisbane. Bacchus restaurant and bar exudes charm, while the outdoor Soleil Pool Bar brings a touch of LA luxe to Brisbane's weekend leisure scene. From the creatively inspired modern Australian food offering and carefully selected wine list to the extensive line-up of vintage champagnes, each element of Bacchus was built with indulgence in mind. 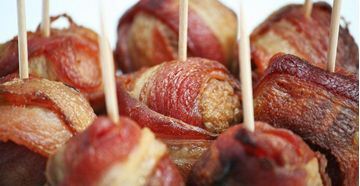 Impress your family and friends by learning how to cook up a Christmas feast with this BBQ Christmas Class. Christmas never looked - or tasted - better!This cooking class is the perfect way to get ready for the festive season and is a beautiful gift idea for any chef you know who would love to develop and expand their cookbook! Help get them into the kitchen and cooking these mouth-watering festive dishes in no time. 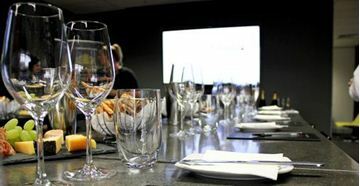 This cooking class is held in The Hamilton Hotel, an iconic Brisbane landmark that is famous for delicious pub food, a chilled beer and great company. Your class will be held as a private function, giving you plenty of room to move around your BBQ and interact with other participants. This cooking class is an ideal gift for any occasion like birthday or Christmas, and is the perfect chance to adorn the apron and fire up the BBQ. Learn new skills and adopt a new method of cooking to ensure that you get the juiciest flavours and textures from your meat the next time you're handed the tongs! This cooking class is held in The Hamilton Hotel, an iconic Brisbane landmark that is famous for delicious pub food, a chilled beer and great company. Your class will be held as a private function, giving you plenty of room to move around your BBQ and interact with other participants. 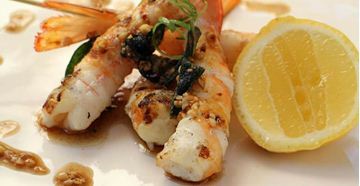 Learn to make a range of delicious BBQ Seafood dishes include King Prawns, Salmon and whole Roasted Snapper in this BBQ Seafood cooking class. These tasty dishes are matched to a range of delightful Yellowtail Wines. This cooking class is held in The Hamilton Hotel, an iconic Brisbane landmark that is famous for delicious pub food, a chilled beer and great company. Your class will be held as a private function, giving you plenty of room to move around your BBQ and interact with other participants.